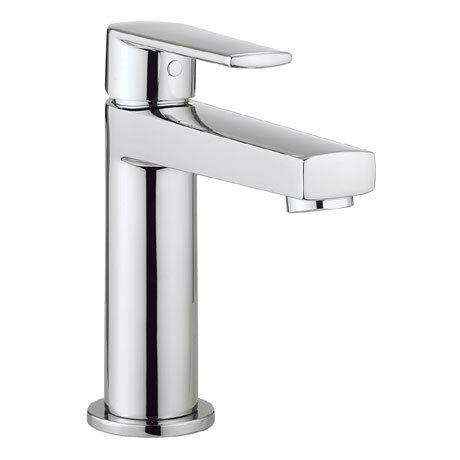 An elegant design with simple fluid lines, the Solo collection from Crosswater features a stylish lever design with a a prominent extended spout. Manufactured from solid brass with a quality chrome finish. It's contemporary design will bring a touch of sophistication to your bathroom.